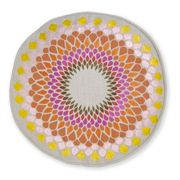 I have somehow connected the ethnic inspired decor with summer time. 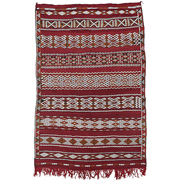 Maybe that's because the roots of this style come from warm places (see Morroco, India, Africa e.t.c.) and therefore destined to meet the hot climate criteria. 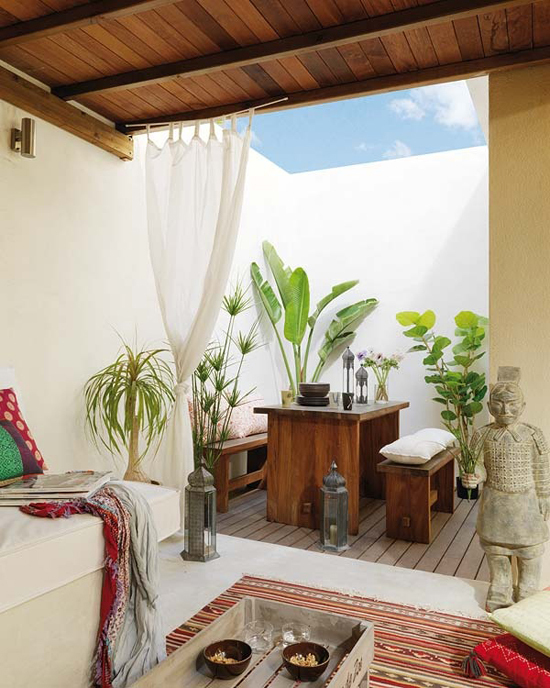 This is the reason why I totally fancy outdoor spaces being treated with this kind of style. It just feels so right. 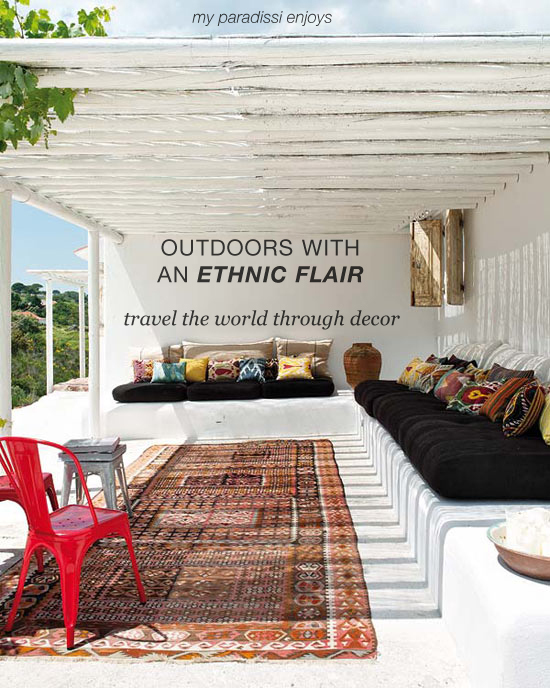 If I you have an outdoor space and would love to add an ethnic flair to it, here are some tips to get you going. 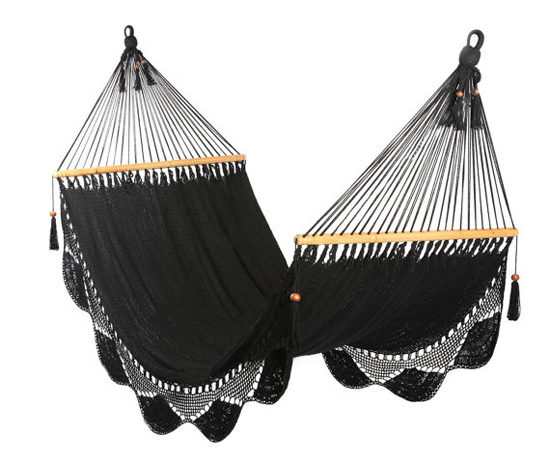 Firstly, pick the right furniture for your outdoor space. This means that you should thoroughly think of your needs (like lounge, eat, study or do something else) and the amount of space you have in your hands. Whatever the use, however, the ethnic approach calls for low level furniture. 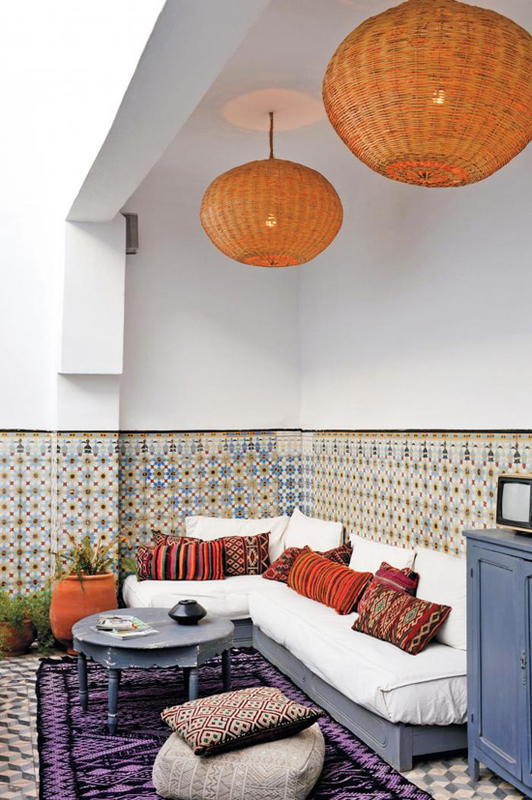 Think of short tables, benches or even trays on the floor to put things on and mattresses, toss pillows or poufs instead of sofas and armchairs. 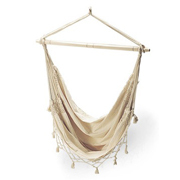 A hammock is always a great idea, given the fact that there is room for it. 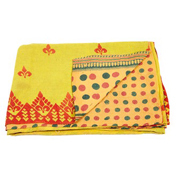 No ethnic decor is possible without the proper textiles. 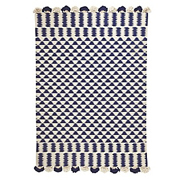 A rug will draw attention to the ground level and make the floor habituation more cozy and fun. Add as many pillows as possible (they're never enough) with different folkloric patterns and shapes and a warm handmade throw for those chilly nights. 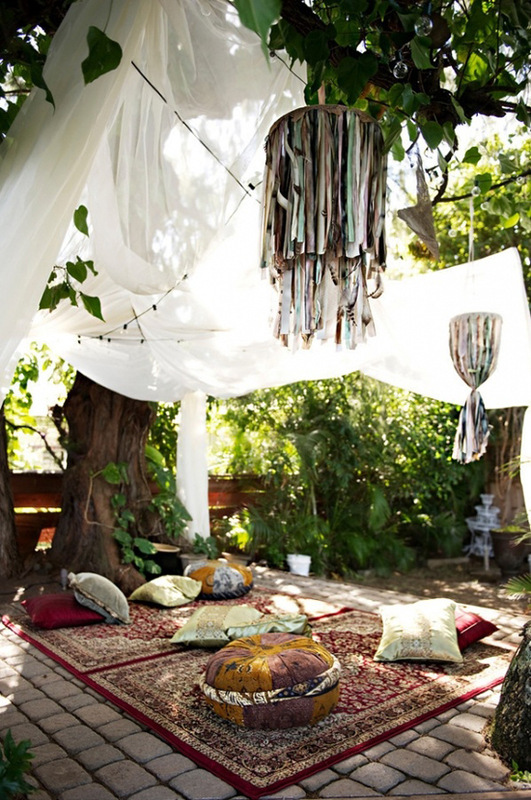 Drapes would be a great addition as well for they create a desirable shade and protect from the direct sun (and sway beautifully in the slightest of breeze). To create a successful ethnic oriented design one has to choose the right textures for the furnitures and the accessories. 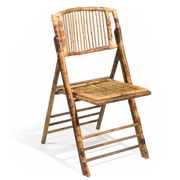 Worn woods, rattan and bamboo, clay, unpolished metals, handwoven textiles and leather are some materials you can play with. Along with texture, keep in mind that you have to have plants. 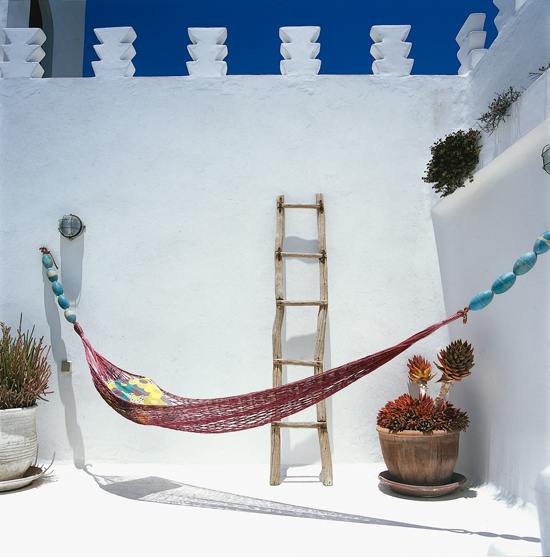 Big or small, try to incorporate as many as you can into your design, especially if your outdoor space is not surrounded by nature in the first place. Pay extra attention to the decorative accessories and lighting. Tokens from previous trips, vintage possessions and thrifted finds are your best friends. 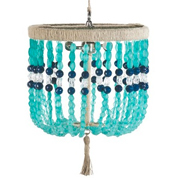 Keep a cosmopolitan attitude when picking the right accents, you do want them to remind you of distant shores and word adventures. 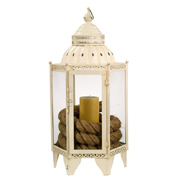 Oriental lanterns and votive holders are a must, not only as decor but as small pools of light. Completely forget the idea of a major lighting source above your head and focus on more, smaller lights scattered around the place. 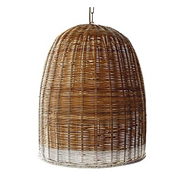 It can be lanterns, light bulb strings, floor lamps or all of the above. 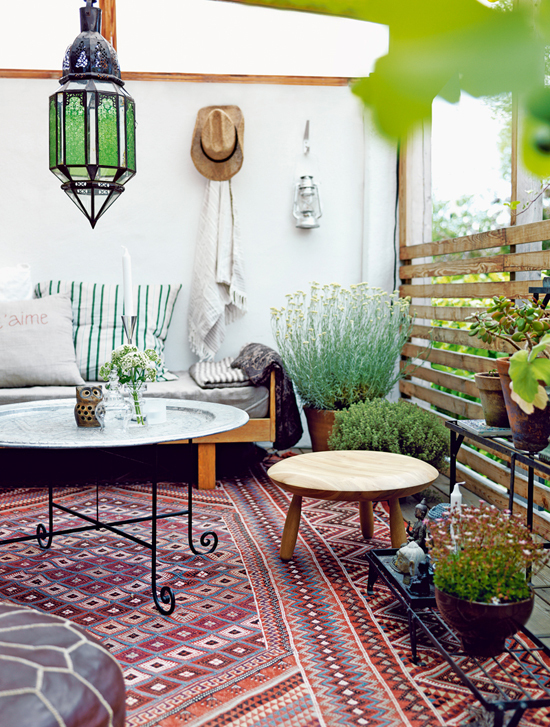 Would you opt for an ethnic decor for your outdoor space? I'd love to hear your thoughts and your experiences! P.s. 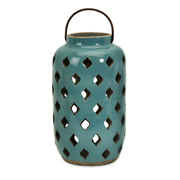 Add an ethnic vibe to your dining room and bedroom as well. Click on the items to vie source. This post contains some affiliate links. 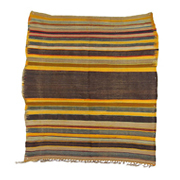 1 comment on "Outdoors with an ethnic flair"
I love a great textile, too! 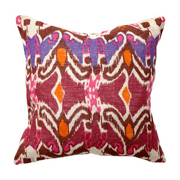 Adding a little bit of ethnic flair to a modern room is one of my favorite ways to decorate.